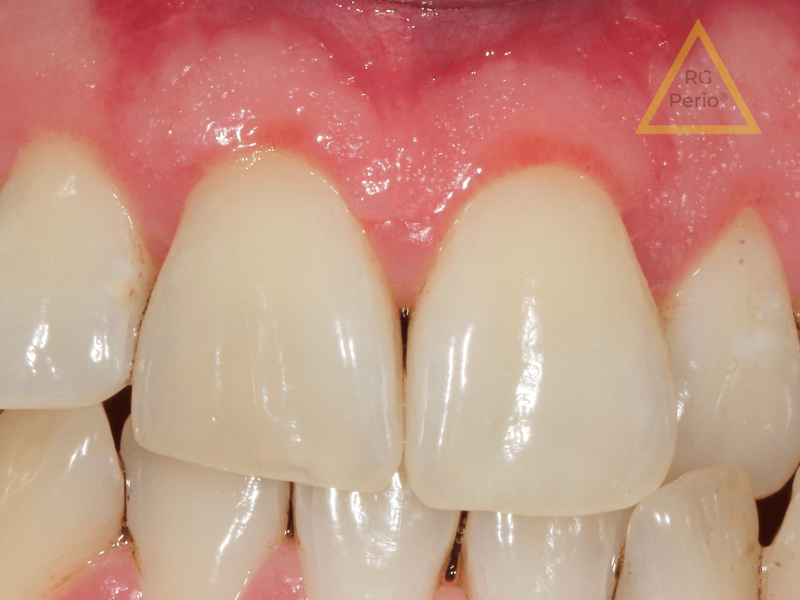 Receding gums are a common condition. If your gums do not respond to non-surgical treatments our Specialist Periodontist may recommend some minimally invasive surgery. 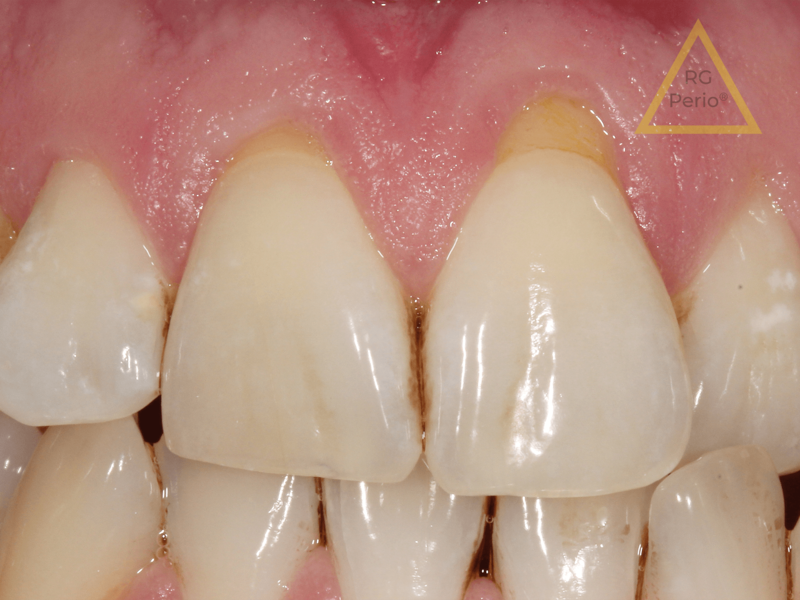 Minor aesthetic gum surgery can improve the appearance of the receding gums and protect the exposed, vulnerable and sensitive dentine.